Hello, crafters! 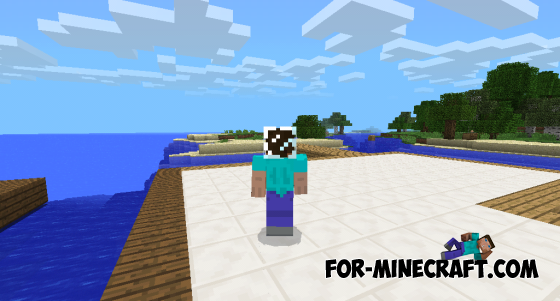 Today I want to show is very cool mod that will allow you to put on your head blocks! It really looks cool! Especially in a game with friends.